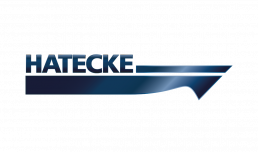 Hatecke GmbH is covering the newbuilding of boats and davit systems. 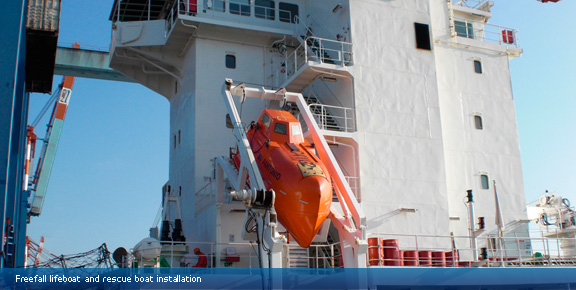 All lifeboats and rescue boats are delivered with their own inbuilt launching system, as a “ready-to-assemble” package. 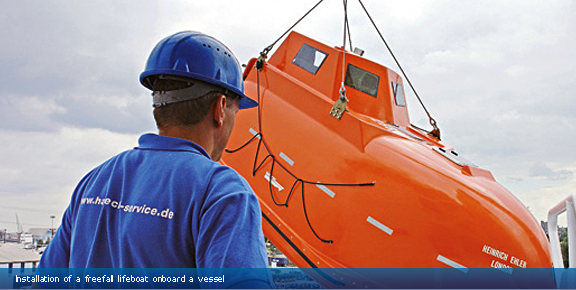 We create life-saving solutions you can depend on, tried and tested even in the worst possible conditions.